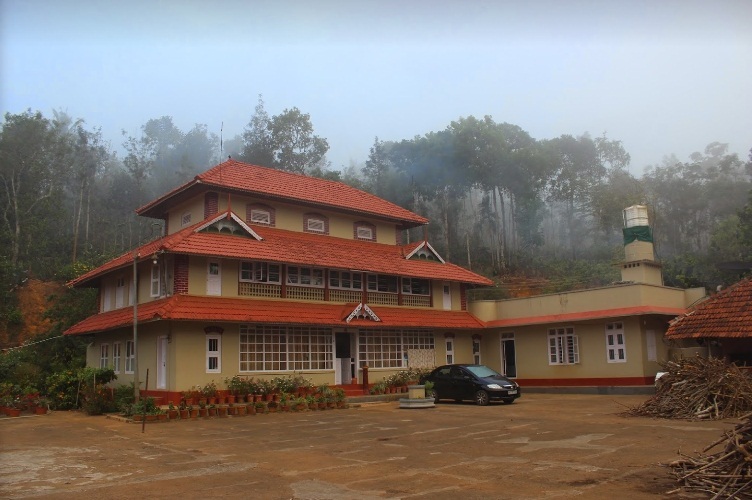 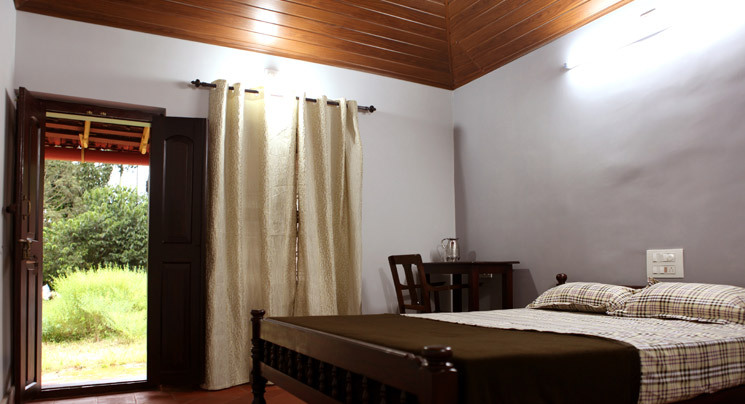 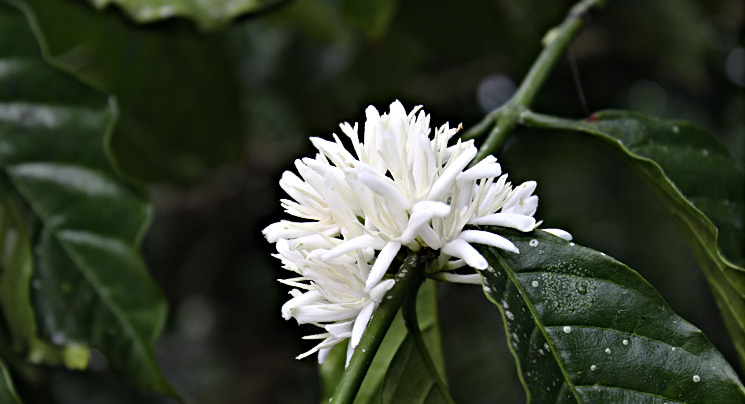 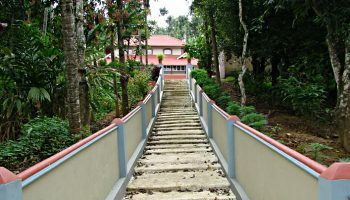 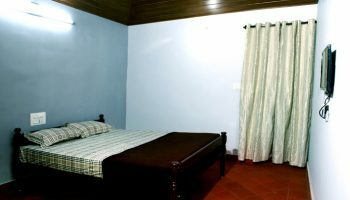 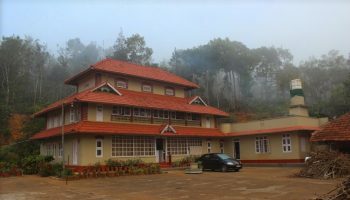 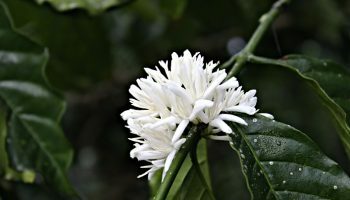 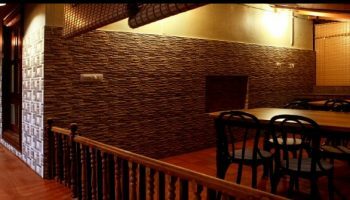 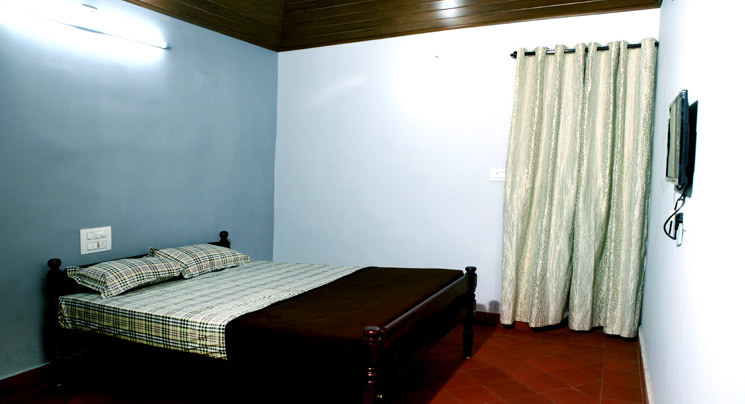 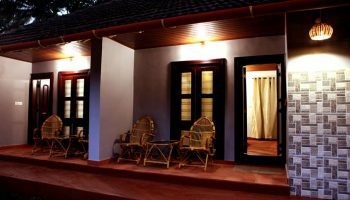 Aditi homestays is located at Karimbummal, Wayanad. 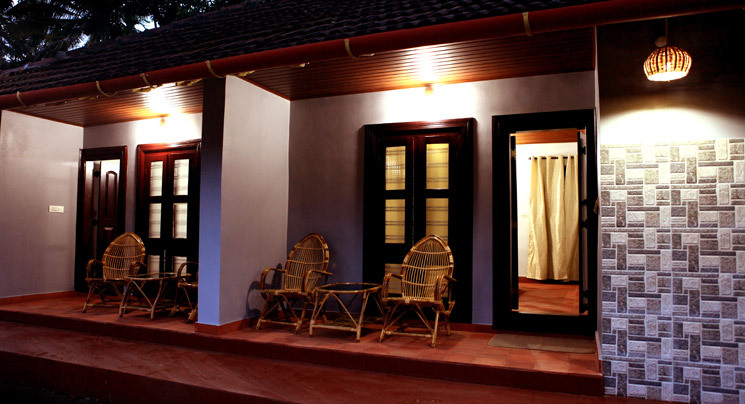 The homestay contains of 4 uniquely adorned guestrooms, 2 within the main house and 2 within the cottage house. 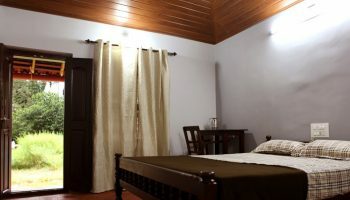 Whereas all the four rooms are equally equipped in necessities, the rooms within the cottage house are more private and calmer.it provides modern facilities like High speed Wi-Fi, 24 hr hot water, UV filtered drinking water, TV and internet connectivity. 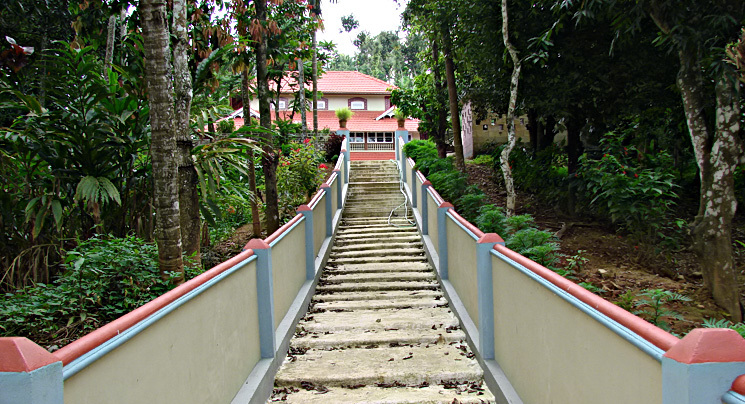 There is a shuttle court for people that would really like some outdoor activities. 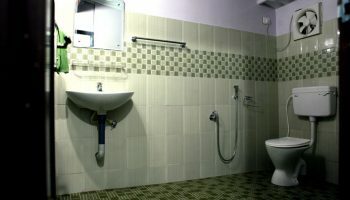 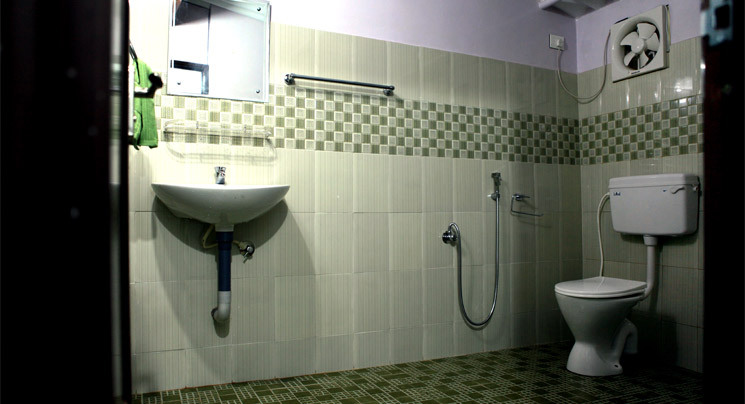 Indoor games are accessible for leisure. 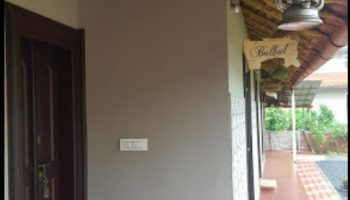 The coffee bar settled close to the cottages, contains a common refrigerator. 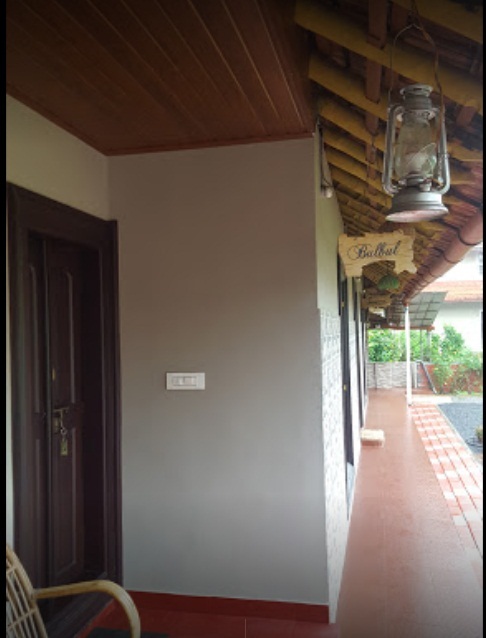 The most doors of the cottages open to a beautiful porch for enjoying a cup of coffee or just bird watching!